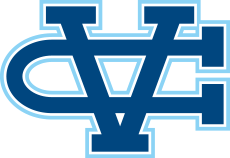 Santa Cruz, CA - Valley Christian cross country opened their season at the 9th annual Watermelon Run, Saturday. Joe Renati was first to cross the line in 11:09, bettering the team record by 26 sec. Christine Albrecht led the ladies and debuts #3 all-time in school history with a run of 14:12. Will Luders lowers the freshman record to 12:52 as Noah Shinn also dipped under the pervious mark. 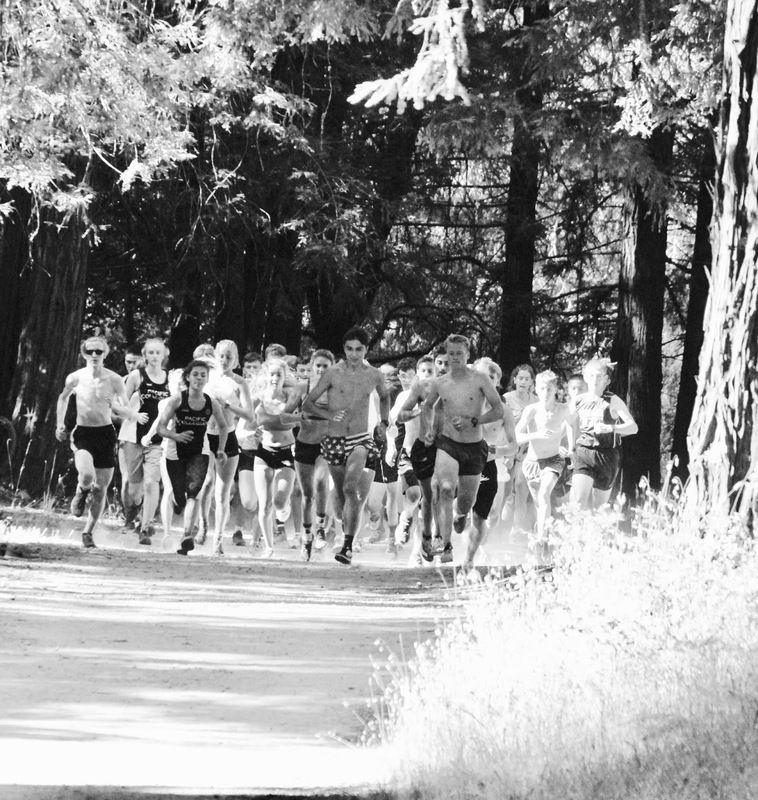 "The Watermelon Run" is a team time trial run on a 2.1 mile loop that winds through the redwood forest on the UCSC campus. 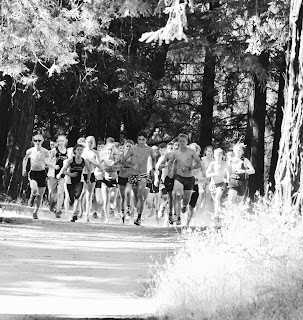 Changing terrain from gravel rocks to sand to single track covered in leaves, the course is a technical challenge that results in many calling this their favorite run all year. The course starts with a gradual climb that peaks just before the mile mark. Following a steep decent and climb back up, the final 1/2 mile is a steady decent to the finish which can be a fast reward for those who paced properly. Joe Renati took the pace out and never looked back, nor did he take his foot off the gas pedal. Passing the first mile in an impressive 5:32, climbing a net 106 feet in the process, he negative split closing in 5:10 the final mile. Will Luders led a strong freshman trio lowering the grade level record to 12:52. Noah Shinn also bettered the previous record running 13:12. Ben Kaestner finished in 13:48. Combined the Freshman ran the #1, #2 and #5 fastest debuts in team history. Two juniors Nate Moore (13:45) and Jack Adamson (14:02) had strong debut performances. Preston Nguyen, Zach Mullis and Hunter Liu all improved their marks from last year by more than a minute! Christine Albrecht, a junior who is in her first year of running cross country, led the Lady Warriors with a time of 14:12. Running the opening uphill mile in 7:03 she also finished with a strong negative split running the second half in 6:38. Her performance ranks #3 all-time. Hannah Theaker was next across the line in 15:45 and was followed by May Aguilar who had a strong debut, finishing in 17:06. Rebecca Rey (17:31) had a strong run and is on the road to recovery after missing most of last season with injury. Jacquelyn Santamaria rounded out the top 5 running 18:01 in her first ever cross country race. The Warriors will compete next at the RLS Invitational on September 9th in Pebble Beach.